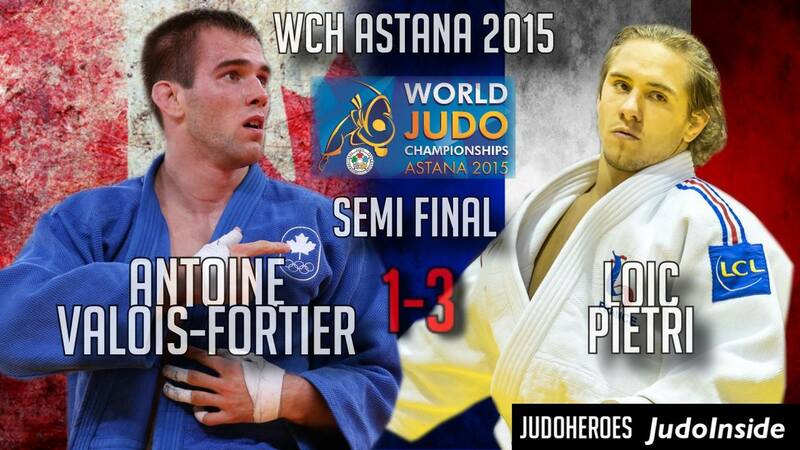 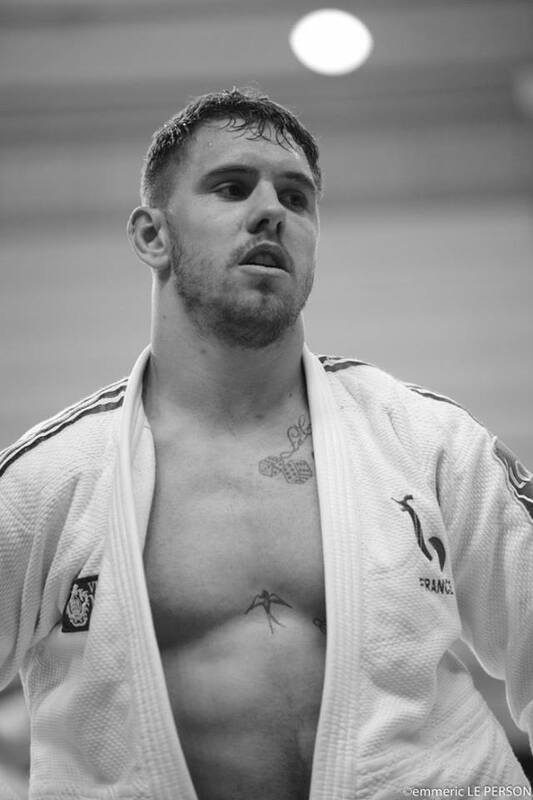 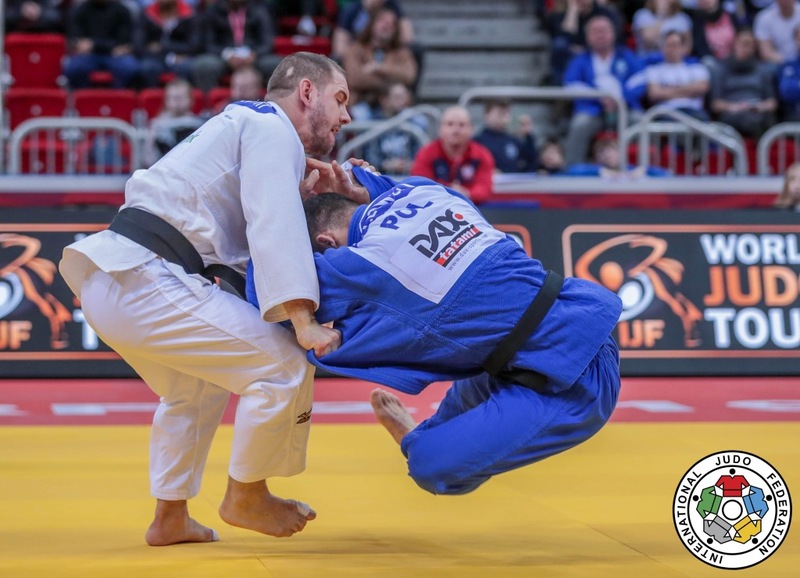 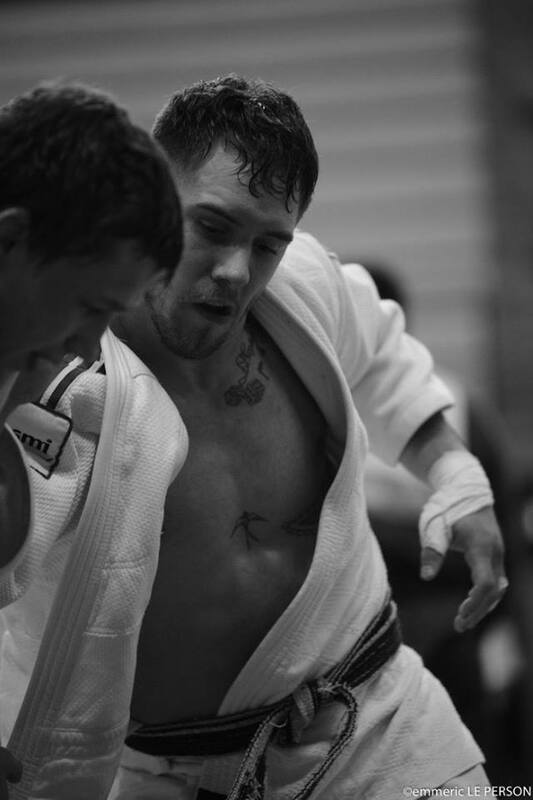 Loic Pietri is the 2013 World Champion, bronze medallist in 2014 and took world silver in 2015 in Astana. 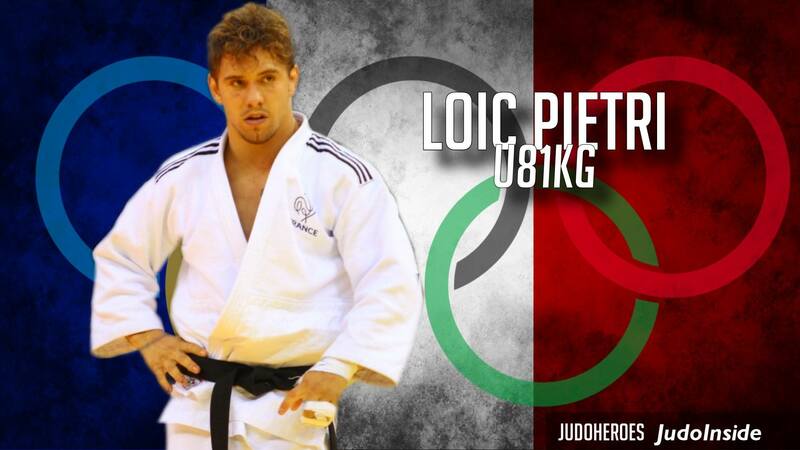 He won three consecutive European and World medals. 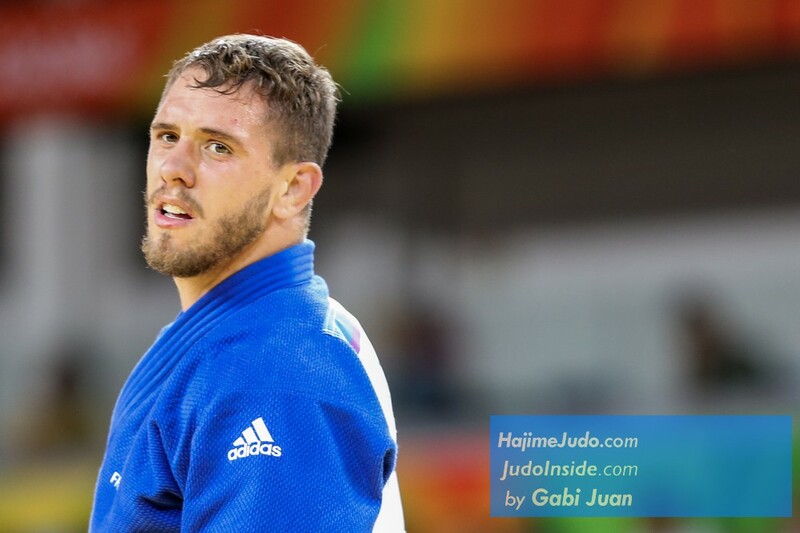 Always competing with Avtandili Tchrikishvili but won European team gold with France in Baku in 2015. 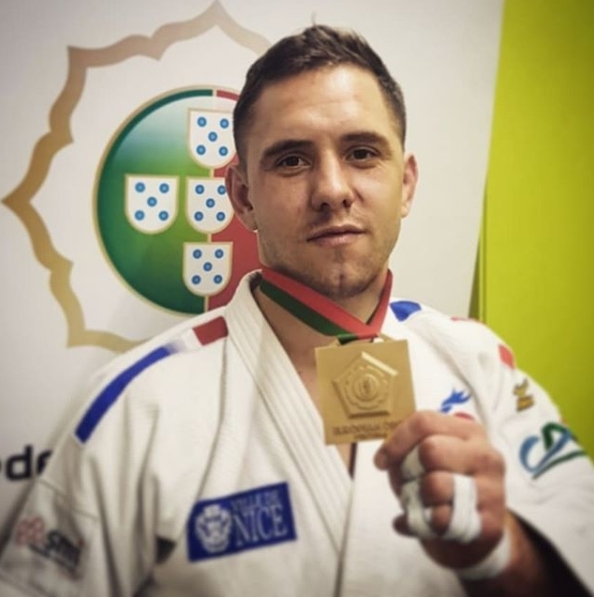 He nearly always medals where he starts. 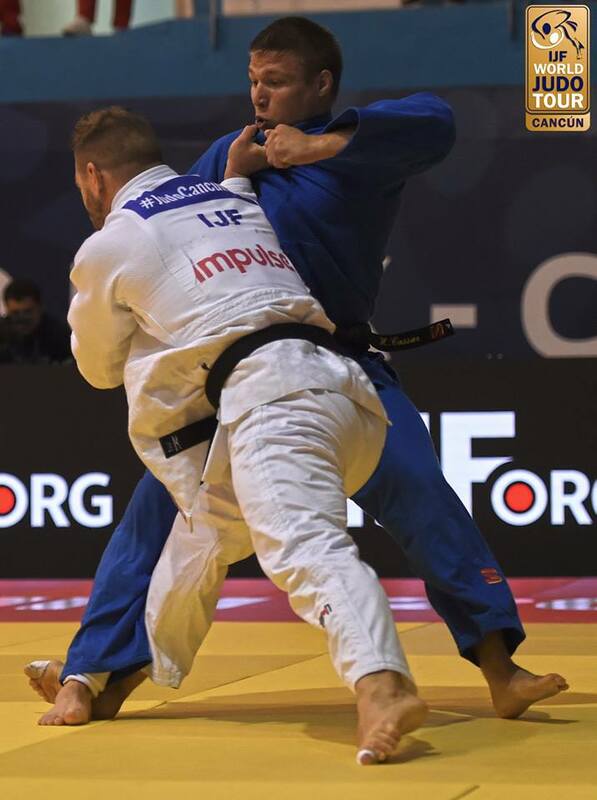 In 2017 Pietri won the European Cup in Sarajevo.